Another type of light therapy treatment for acne and skin care is the red light therapy treatment. 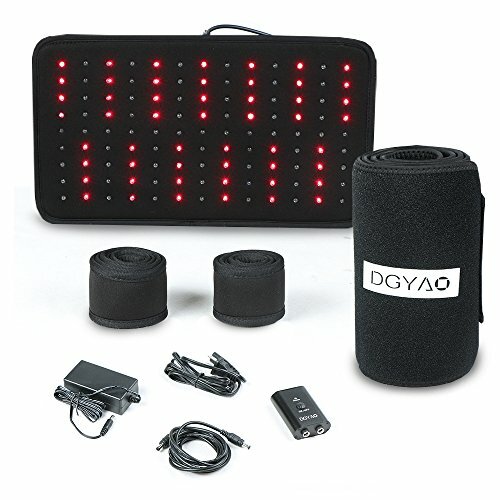 Instead of just having one type of light for treatment, using a combination or red and blue LED light can have some added benefits to the treatment. What are the costs and does it work will hopefully be answered in this document. By using a blue light, you can kill the bacteria that cause acne. The red light rejuvenates the skin. Using a combination of blue and red should be the best treatment for getting rid of acne. Do you use any blue or red light, or spray paint a light bulb those colors. No, you buy an FDA approved therapy light and use it responsibly. Scientific research shows on an average that there is a 73% reduction in acne in eight weeks and 82% after 12 weeks. The down side is that it works great for some people but not at all for other. Normally if your acne is mild to moderate you are a good candidate to try this procedure. If it doesn’t work, there is one piece of good news, there are no side effects and it’s painless. One of the downsides of this treatment is the cost. It is about $50 to $200 per session. You might need one to two treatments per week and eight to twelve weeks total. After that, a treatment every four to six weeks is needed to maintain the new glow of your skin. Red and blue light therapy can work on many areas such as rejuvenating sun damaged skin, help in skin healing and work on inflammatory acne. Red light therapy stimulated skin healing at the cellular level. It works on all types of skin and you can even use it if you have a sun tan. By breaking the system down to the different colors, it can be explained why the colors work well together. The blue light has a wavelength of 410nm which kills the acne bacteria and helps reduce inflammation and breakouts. The red light has a wavelength of 630nm that can penetrate the skin into the deeper layers, energizing the cells in your skin thus allowing the skin to rejuvenate itself. Acne a lot of times is caused when dead skin and oil form a plug over a pore. Some people are susceptible to this and thus acne is created by the inflammation of the follicle. The bacteria that forms in the pore is photosensitive. When the red and blue lights are used, the bacteria’s internal temperature is increased to the point that the bacteria disintegrates and dies. Once this happens the acne should start to disappear. Since all the effects of the light therapy happen below the skin, this treatment can actually reduce the chance of scarring. Red and blue light might not necessarily reduce scarring, but is more effective in preventing the scarring in the first place. 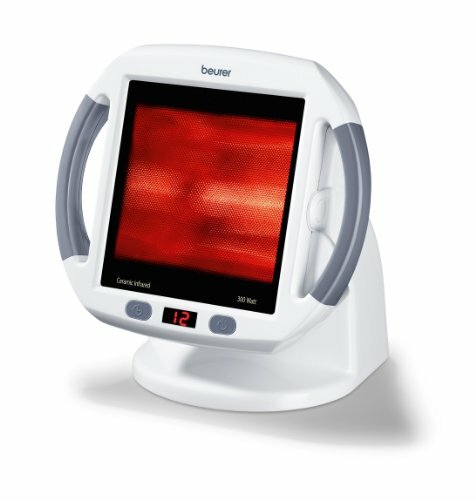 If scars have already happened, it is possible to reduce the scarring with the red and blue therapy light. The lights stimulate the dermal layers of your skin and allow it to produce collagen which is a building block that forms and firms your skin. When there is new collagen, the pockmarks from acne, can even out and thus reduce the acne scarring. Sometimes Hyaluronic acid is used as filler for acne scarring. It is injected under the scars to “plump” the skin and light therapy is used to promote collagen growth. Red and blue light therapy is less evasive than laser or other light therapies; there still is a chance of mild side effects. The most common are redness and skin flaking and are usually temporary. If the side effects do not go away, then contact your doctor. 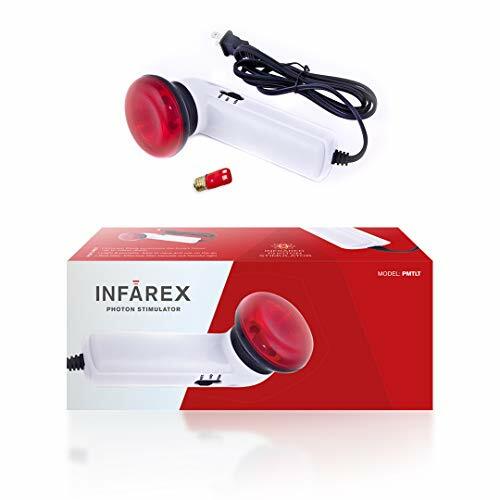 There are some red and blue light treatment lamps that you can buy for your home. They are usually found at a beauty supply store or online. It is easy and painless to use. The hardest part is to set up time to do the treatments and allow it to work. 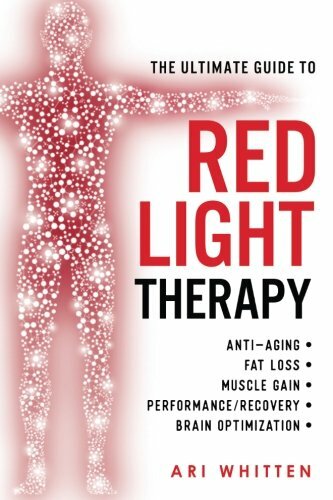 Red light therapy treatment seems to be an effective, safe and painless treatment for some people. Blue LED Lighting set to the blue light spectrum kills the bacteria that cause acne. Even though light therapy healing is relatively new, it does seem to work on a majority of people to combat the growth of acne. 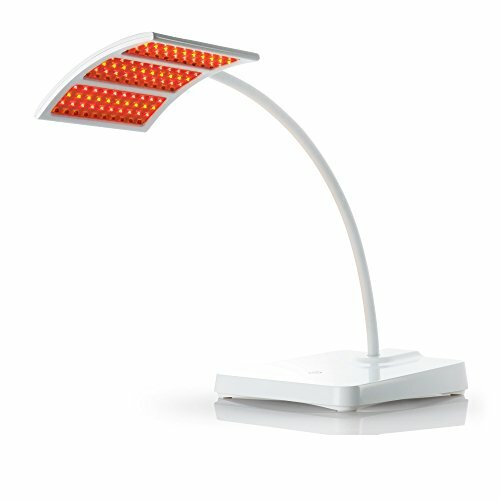 You can go to a professional to get your treatments or buy a light therapy lamp for treatments at home. Blue light relief using blue light emitting diodes seems to be most effective in killing the bacteria that causes acne. There is even another use for the lights and that is that Seasonal Affective Disorder light therapy is becoming common place now. Narrow band uv light therapy has entered the mainstream with many medical doctors recommending it.